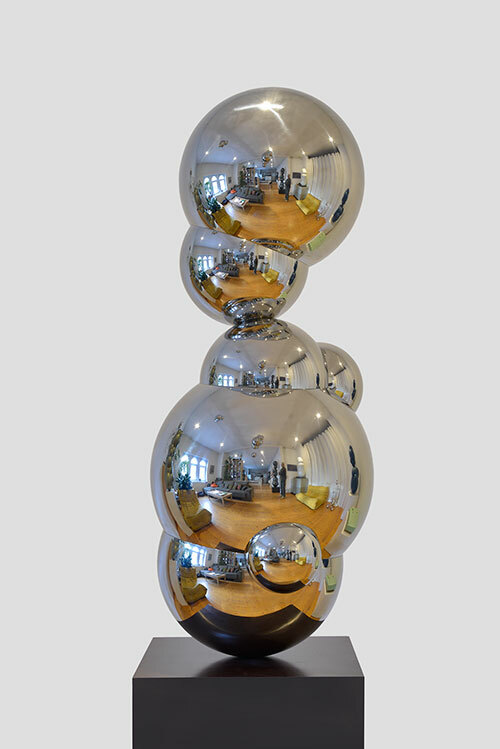 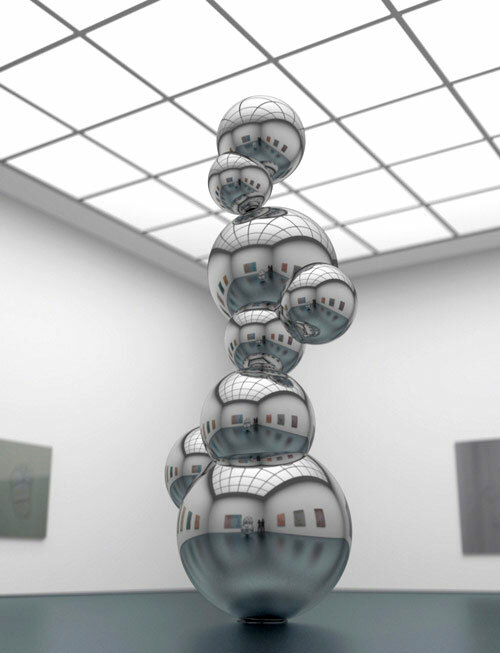 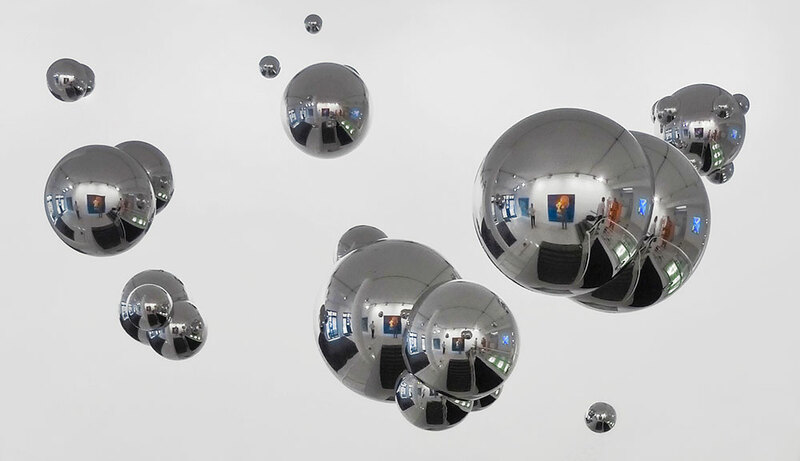 David Fried, Stemmer, S2, 2015, mirror polished stainless steel. 140 x 135 x 415 cm. 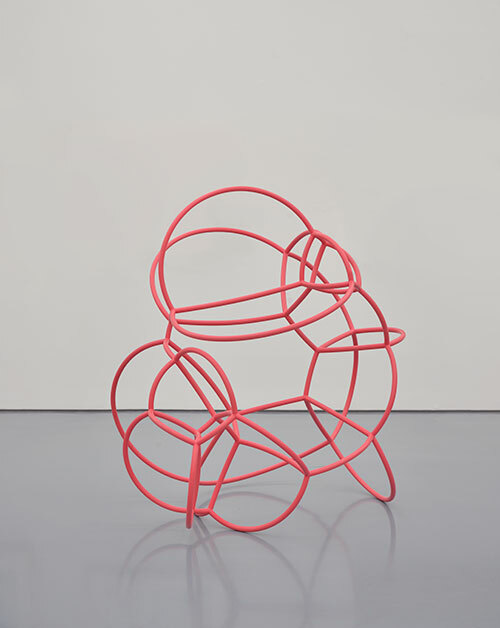 David Fried, Stemmer, No.8b, 2012, acrylic and urethane, paint, 30 x 39 x 64 cm. 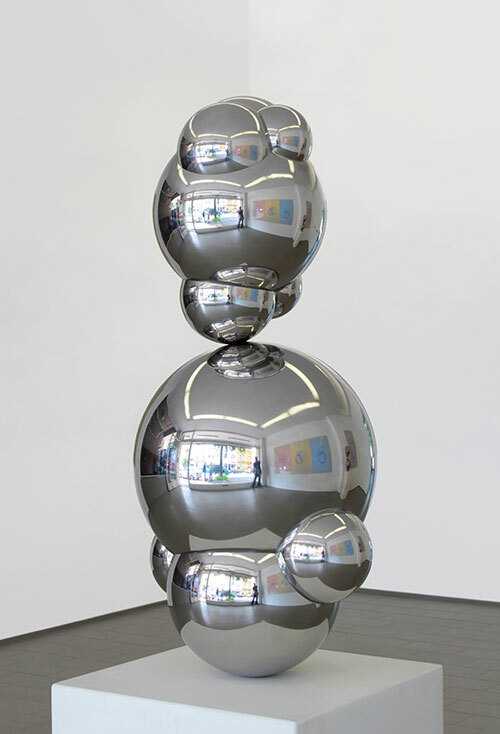 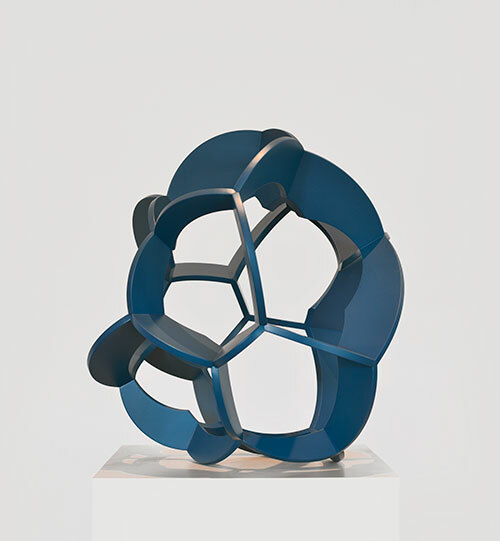 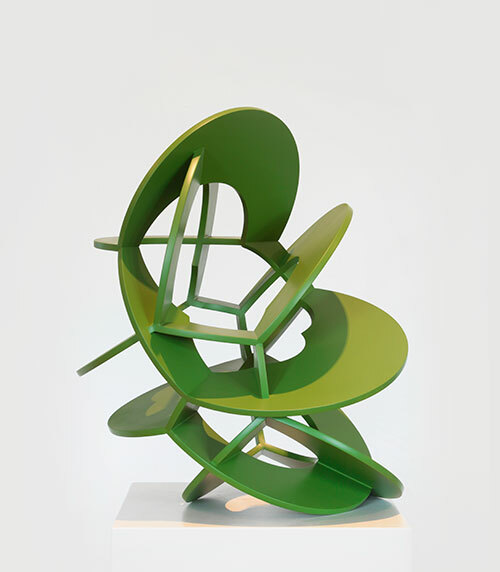 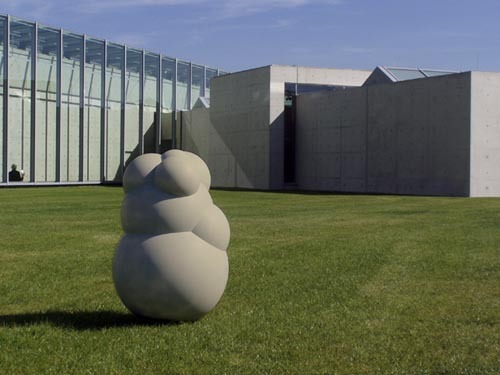 David Fried, Stemmer, S3-2013, stainless steel, 50 x 60 x 120 cm. 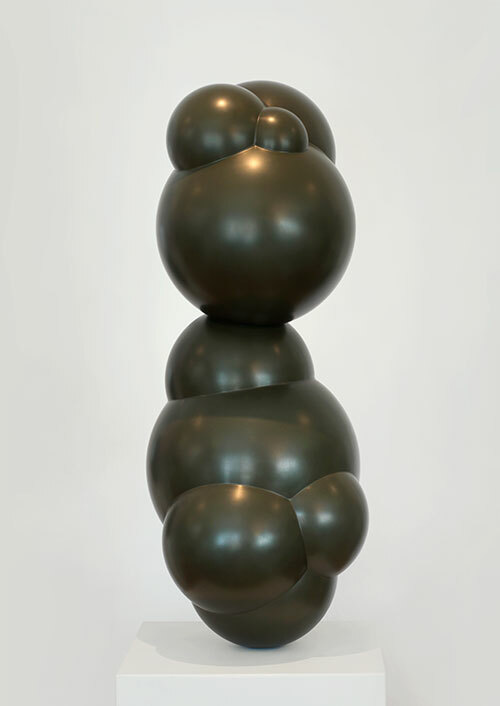 David Fried, Stemmer, No.5, 2005, acrylic and urethane, paint, 130 x 58 x 47 cm. 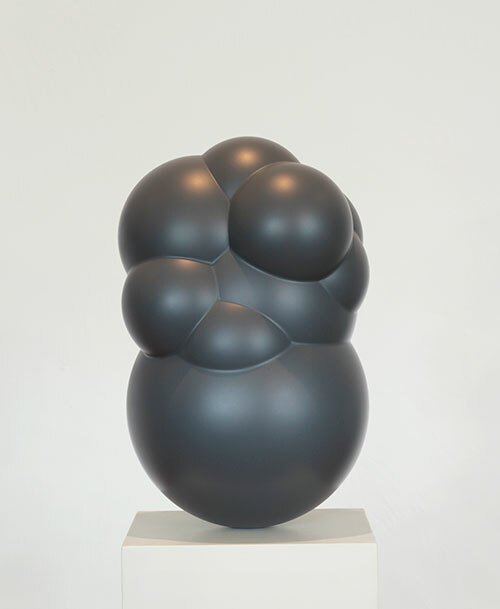 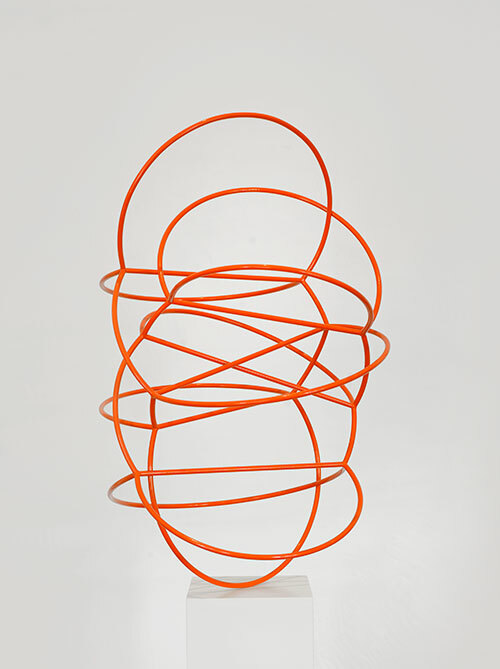 David Fried, Stemmer, 2006, No.10, acrylic and urethane, paint, 64 x 38 x 32 cm. 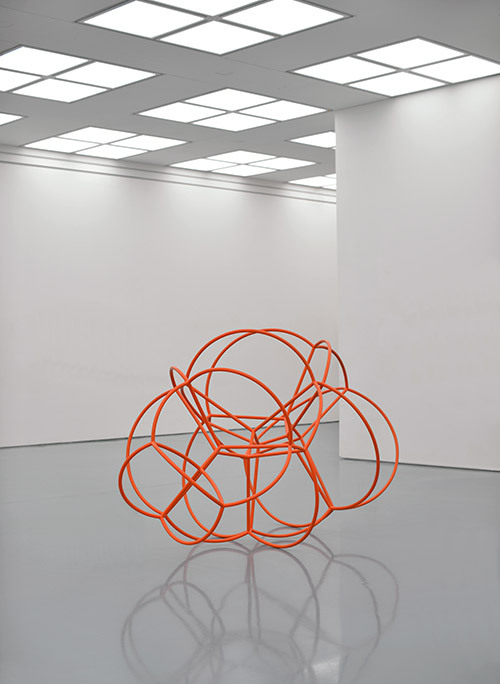 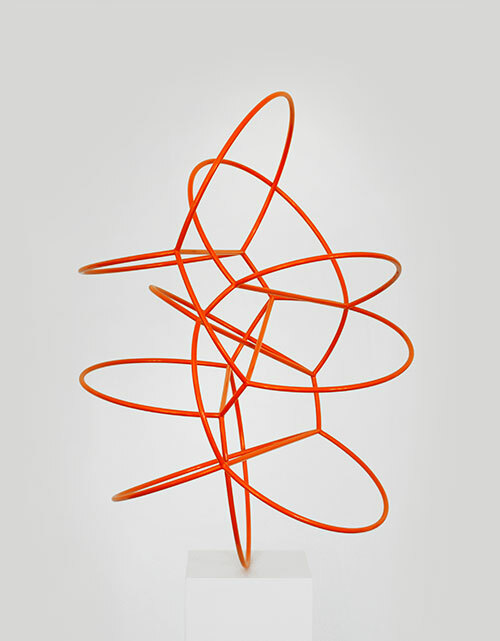 David Fried, Stemmer, no.2, 2003. acrylic and urethane, paint, 50 x 55 x 85 cm. 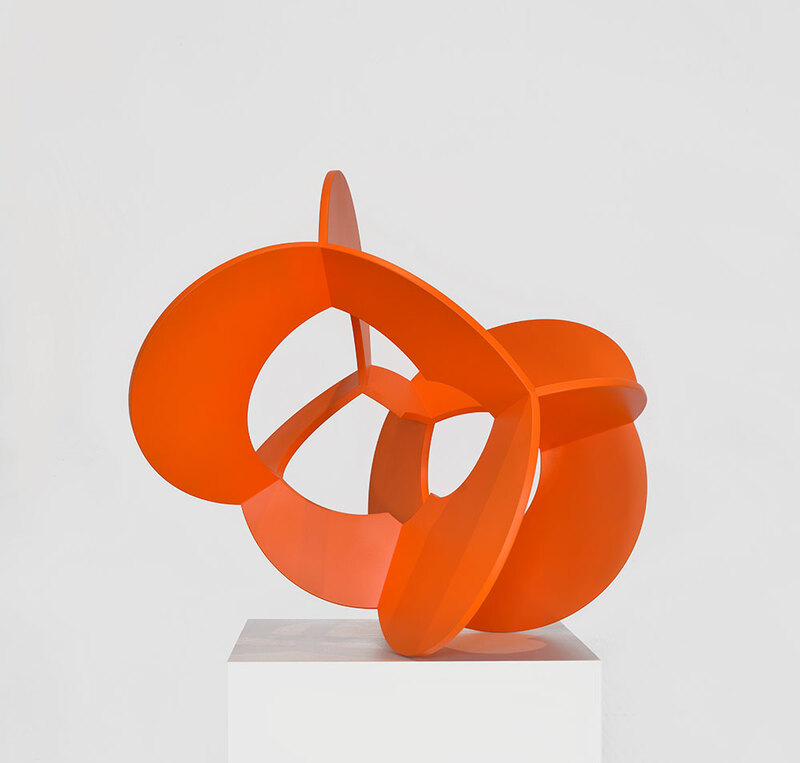 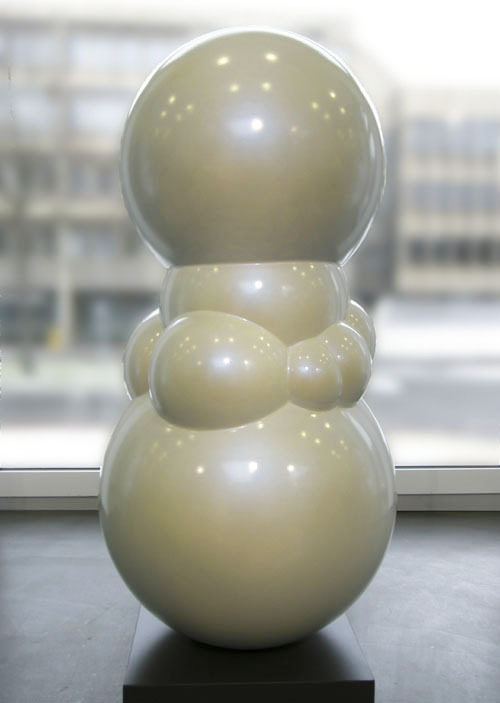 David Fried, Stemmer, No.7, 2005, acrylic and urethane, paint, 115 x 57 x 50 cm. 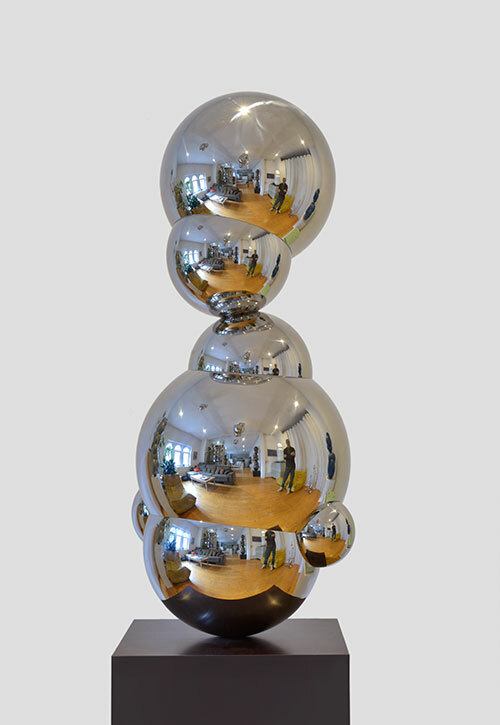 David Fried, Stemmer, S2, 2015, mirror polished stainless steel. 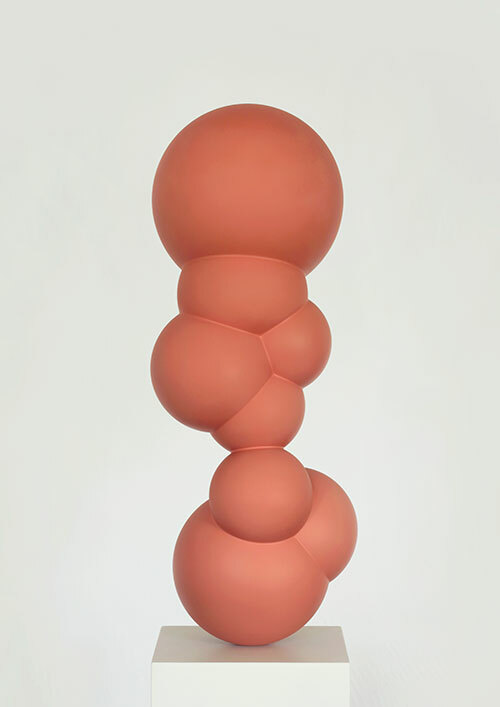 415 x 135 x 140 cm. 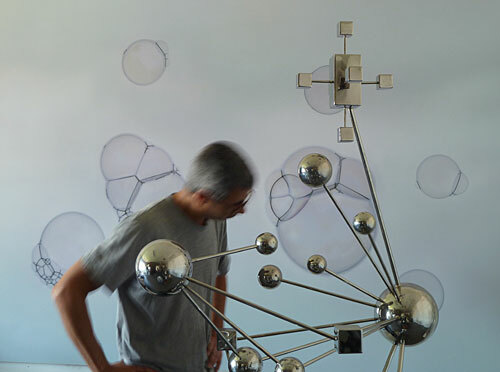 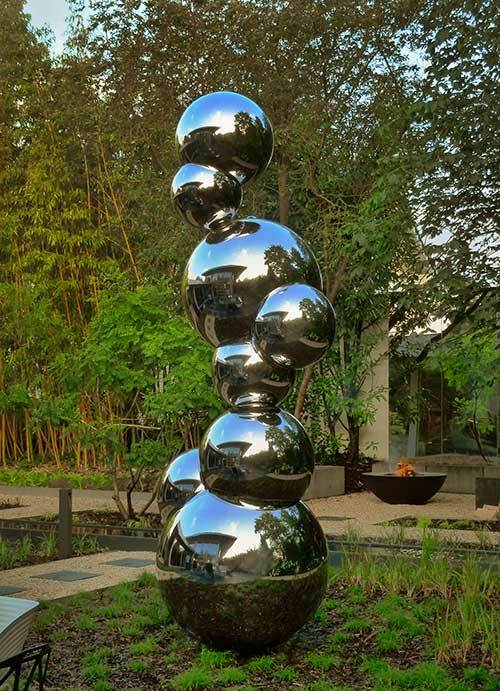 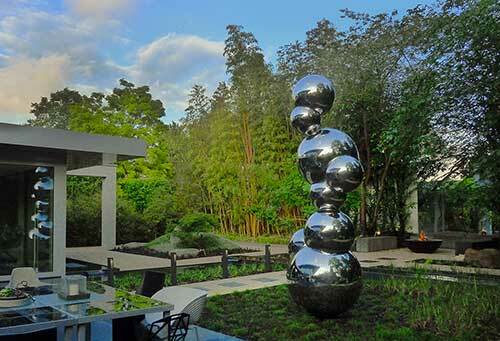 David Fried, Stemmer ST-2-18, 2018, polished stainless steel, 55 x 45 x 167 cm. 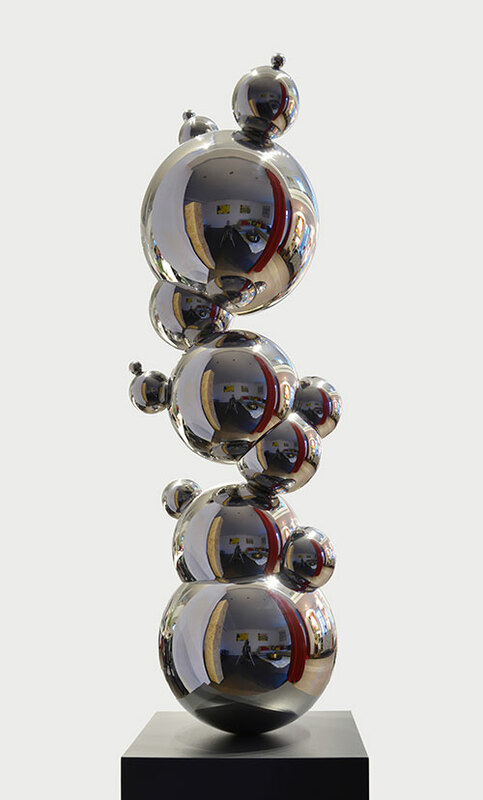 David Fried, Stemmer ST-1-18, 2018, polished stainless steel, 60 x 70 x 160 cm. 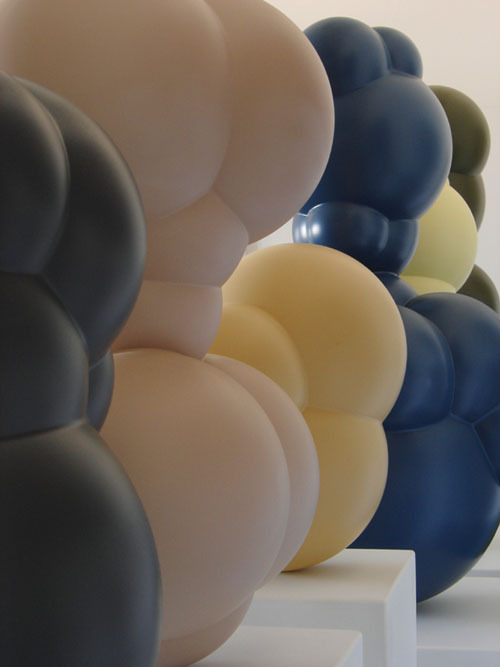 David Fried, Stemmer, No.6c, 2012, acrylic and urethane, paint, 100 x 42x 40 cm. Stemmer, No.ST3-15, 2015, acrylic and urethane, paint, 45 x 45 x 187cm. 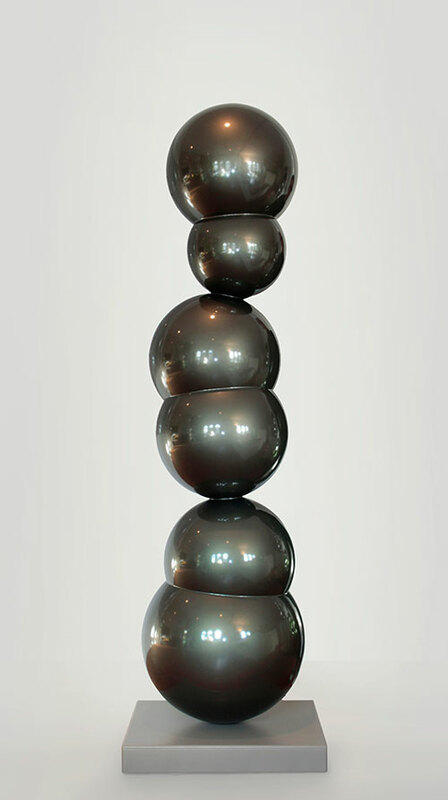 Stemmer, S4-2012, stainless steel, 36 x 60 x 70 cm. Stemmer, ST3-09, 2019, stainless steel, 50 x 56 x 120 cm. 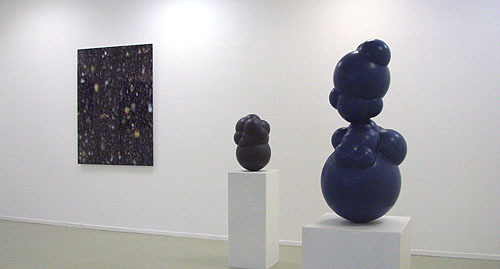 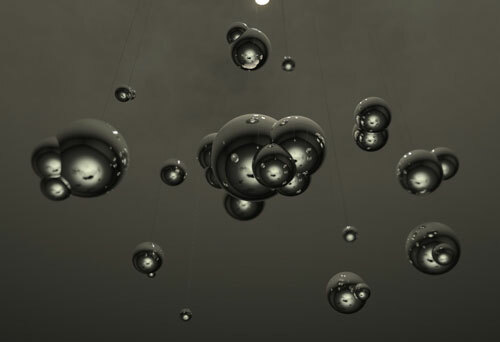 Dark Matters, installation Ostrale Dresden, 2014. 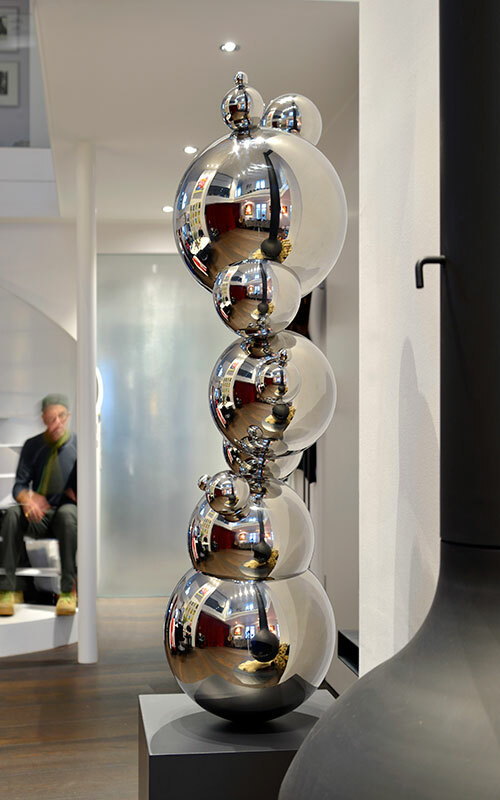 Stainless Steel, ca. 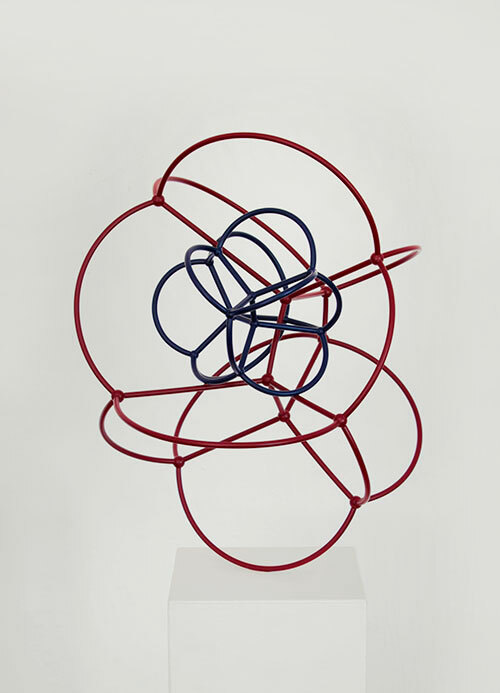 500 x 500 cm. 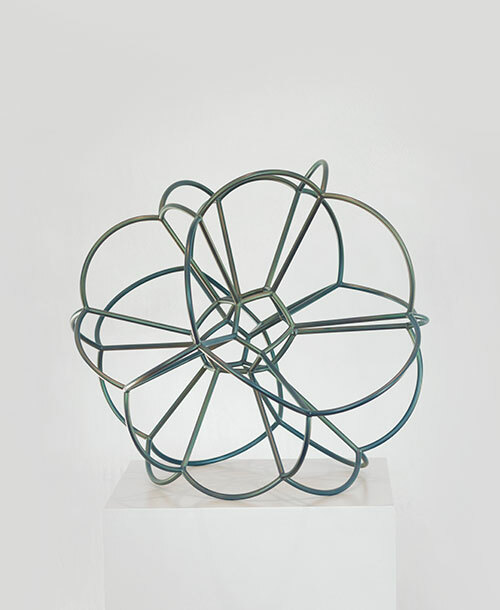 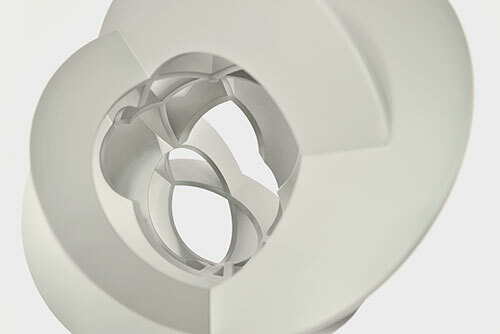 Stemmer, H1, 2010, stainless steel, 35 x 30 x 30 cm. 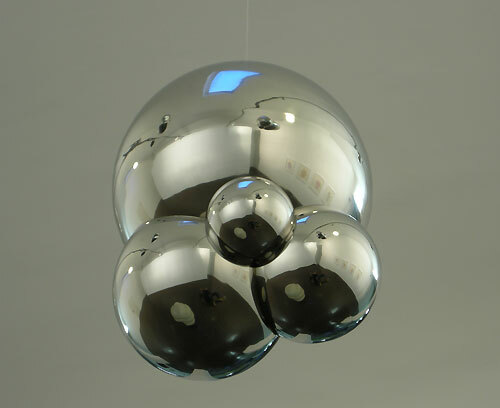 Stemmer, H1, 2010, stainless steel, 36 x 22 x 20 cm. 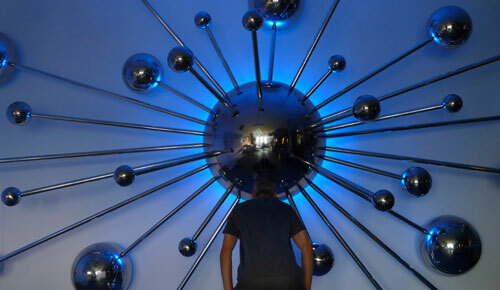 Installation Interversalities, H2-15, 2015, stainless steel, 300 x 240 x 200 cm. 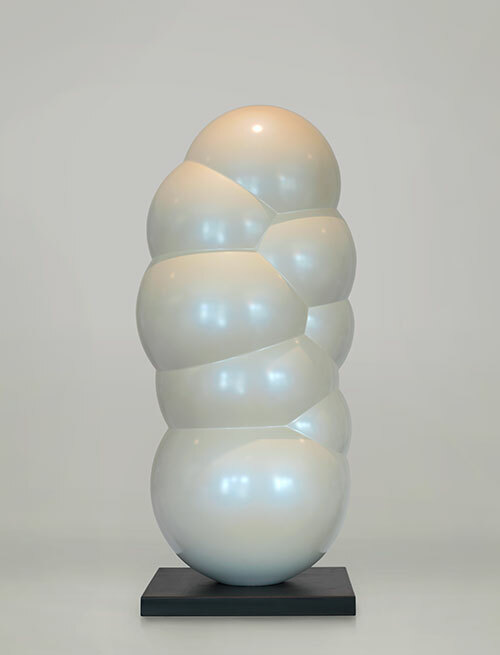 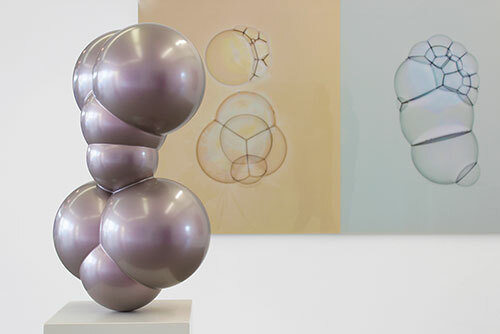 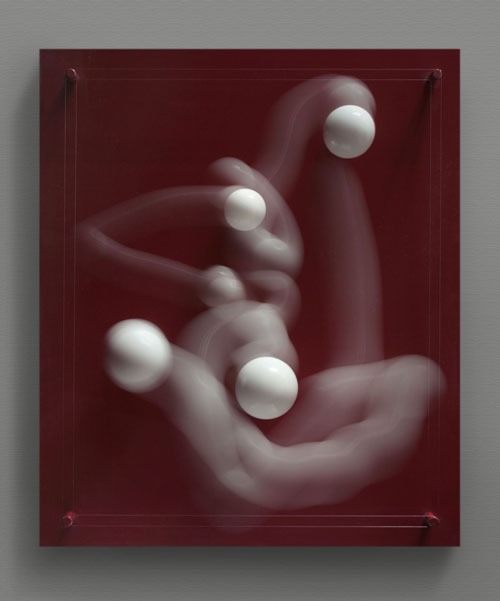 David Fried, Stemmer, No.4b, 2009, acrylic, urethane, pearlescent paint, 129x60x60 cm. 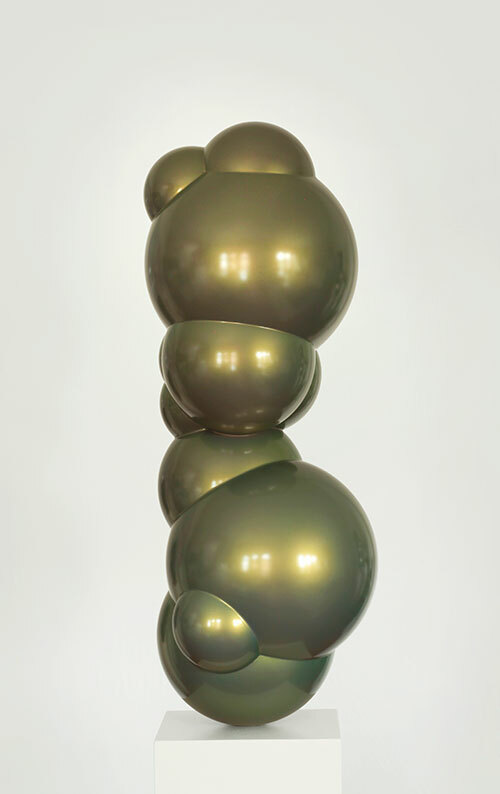 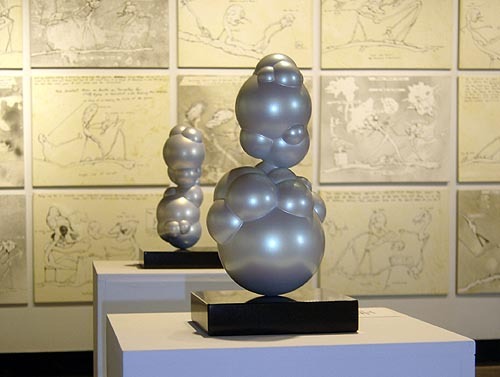 David Fried, Stemmer no.7e/5e, 2006, resin, pealescent lack, each ca. 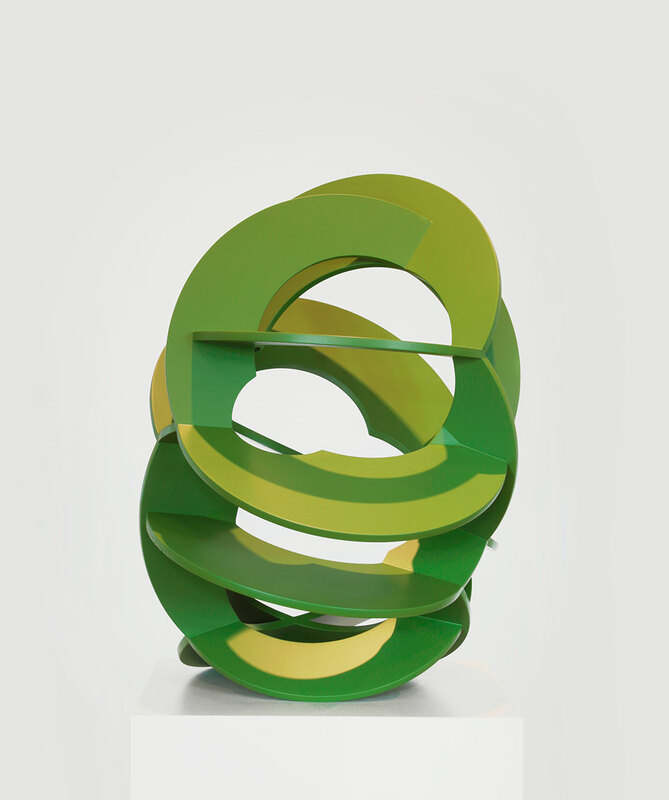 10 x 10 x 24 cm. 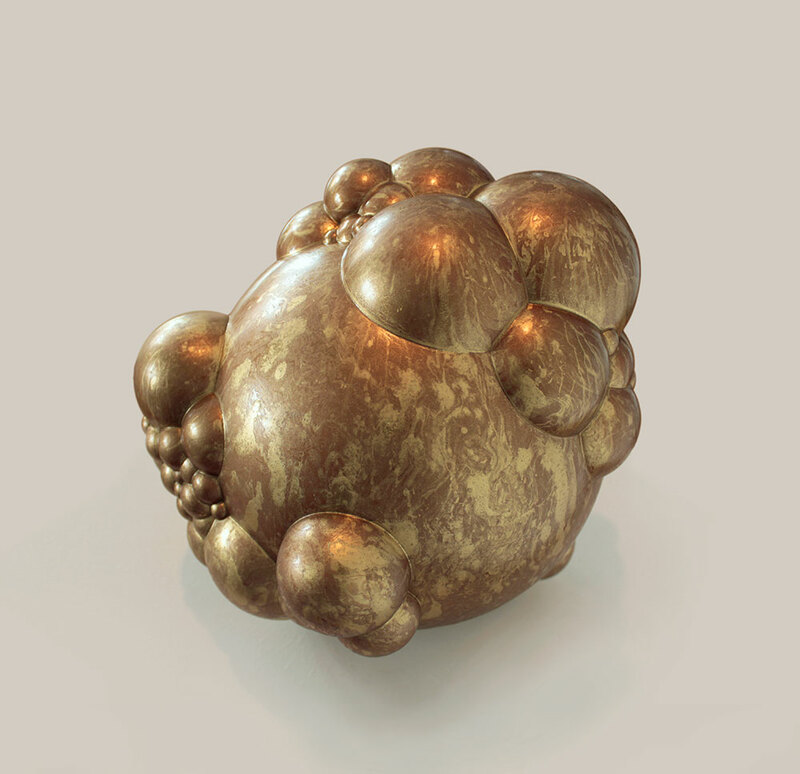 David Fried, Stemmer, G15-09, 2015, 20 x 20 x 25 cm. 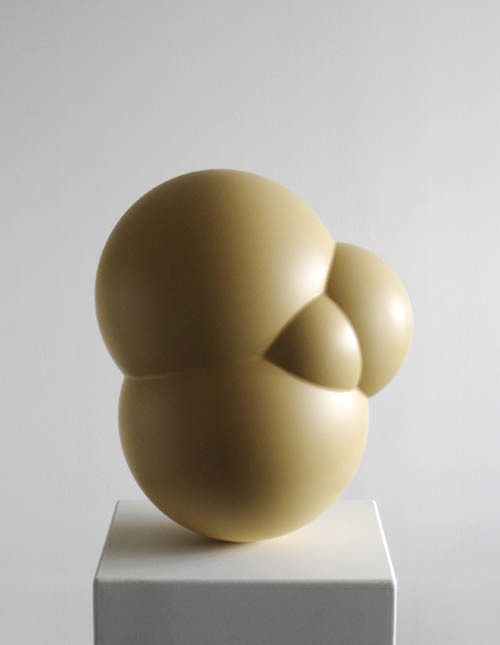 PLA, resin, stone, lacquer. 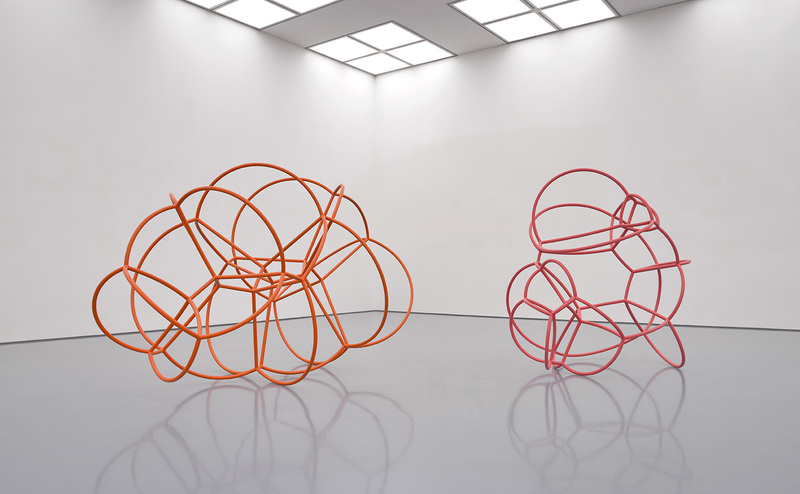 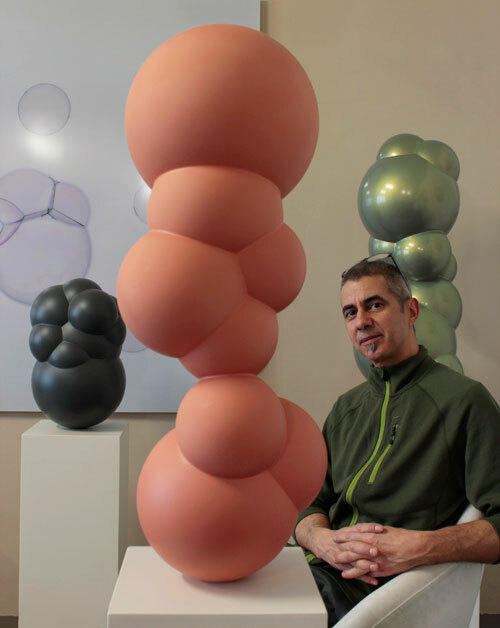 David Fried, Systemmer, SST-5, 2016, 280 x 145 x 152 cm. 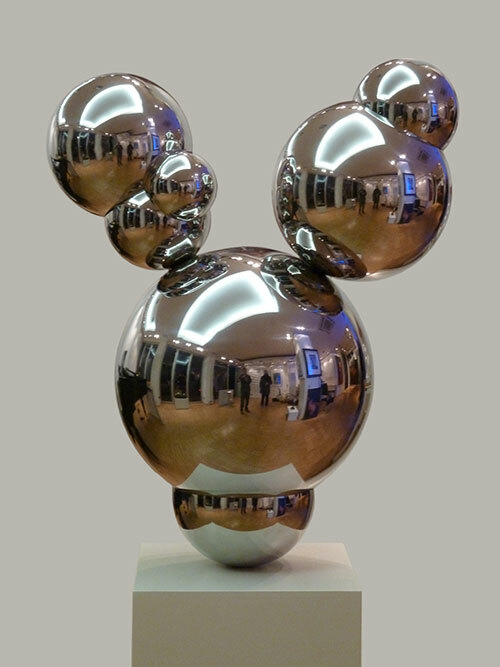 stainless steel, lacquer. 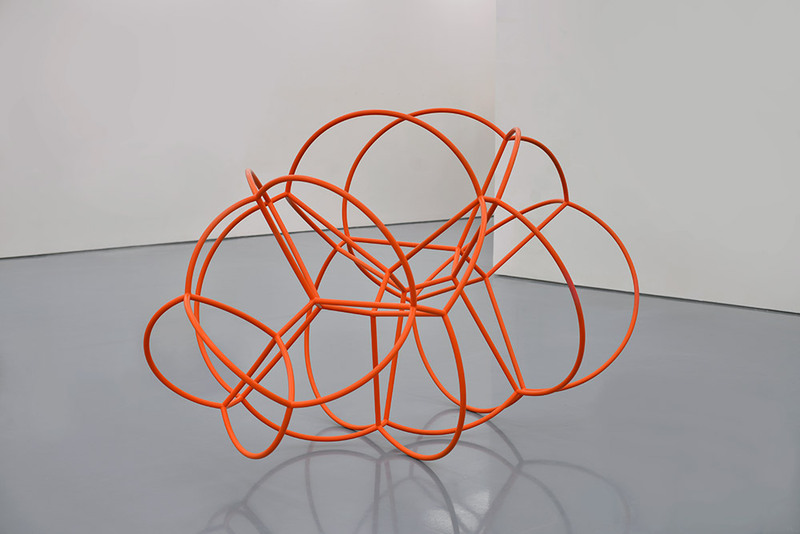 David Fried, Systemmer, SST-6, 2016, 135 x 140 x 160 cm. 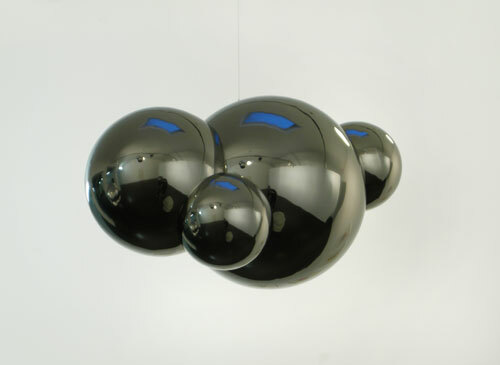 stainless steel, lacquer.